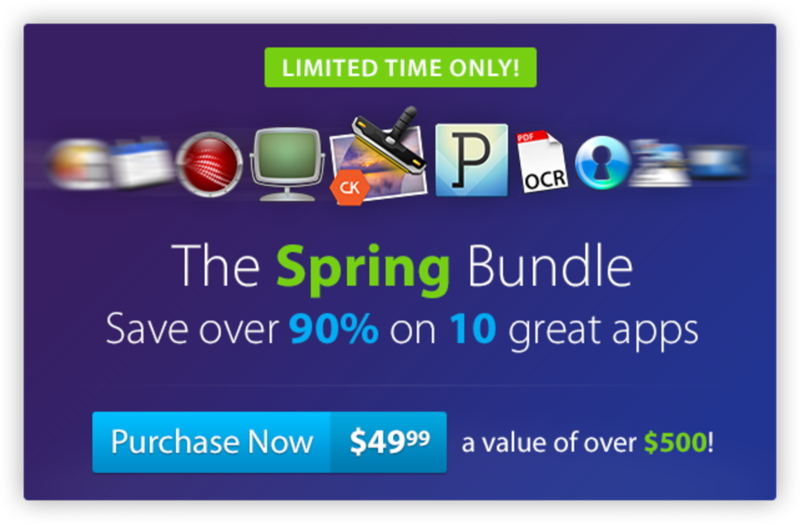 EXPIRED – The MacLegion Spring Bundle with 11 apps incl. 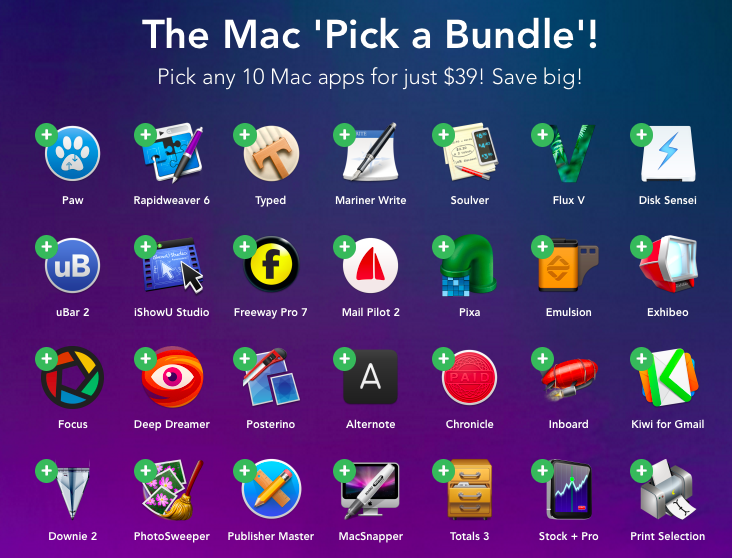 Flux 5 for $39.99 – save 90%! 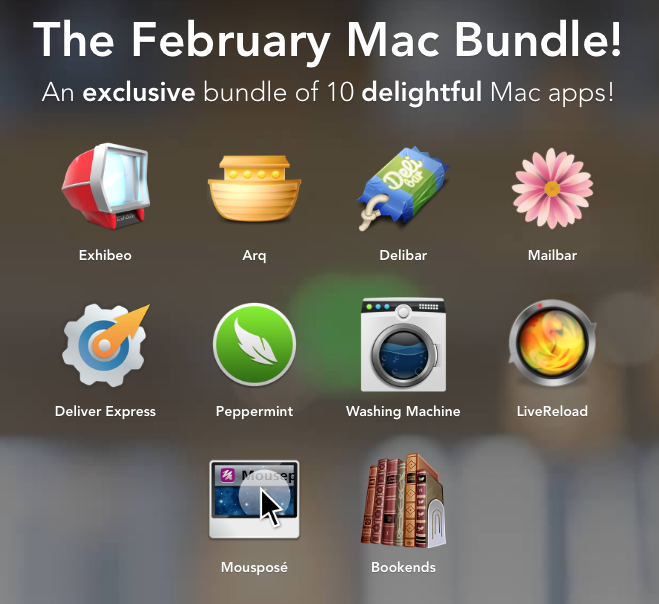 Home $/€ bundles EXPIRED – The MacLegion Spring Bundle with 11 apps incl. 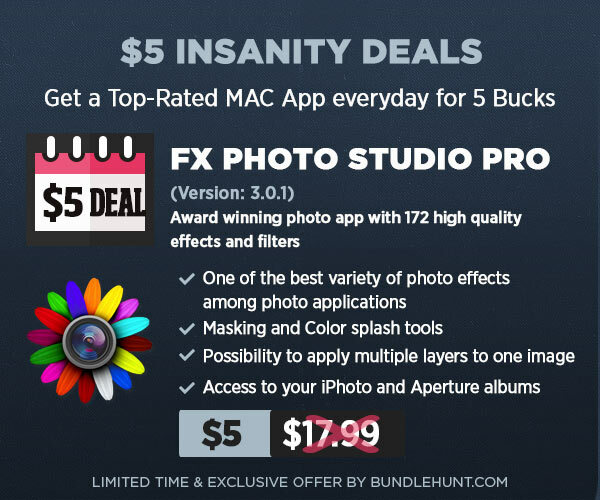 Flux 5 for $39.99 – save 90%! 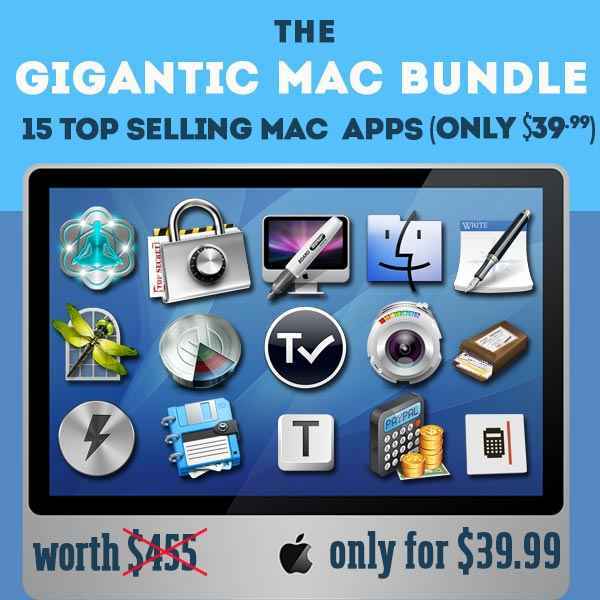 It’s been a while since MacLegion published its last bundle! 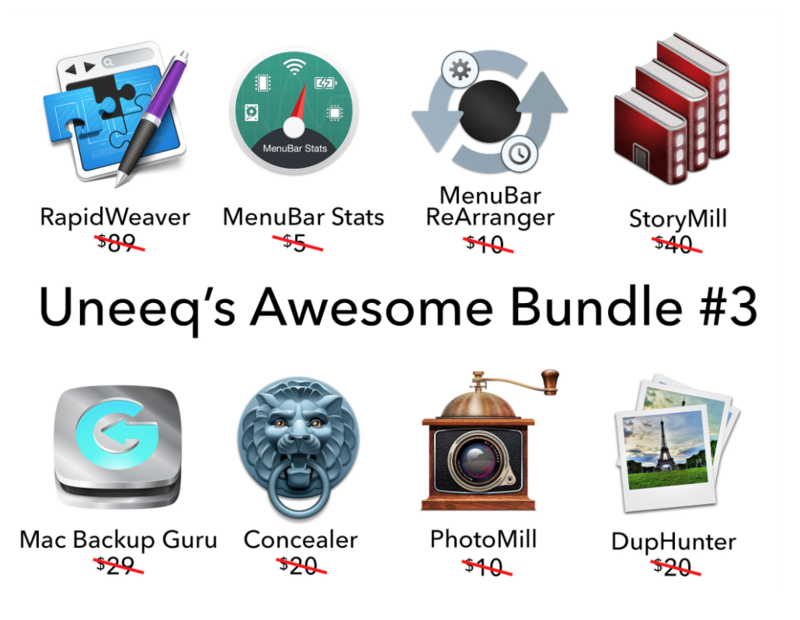 But here comes a great bundle with a couple of apps which have never been in other bundles before. 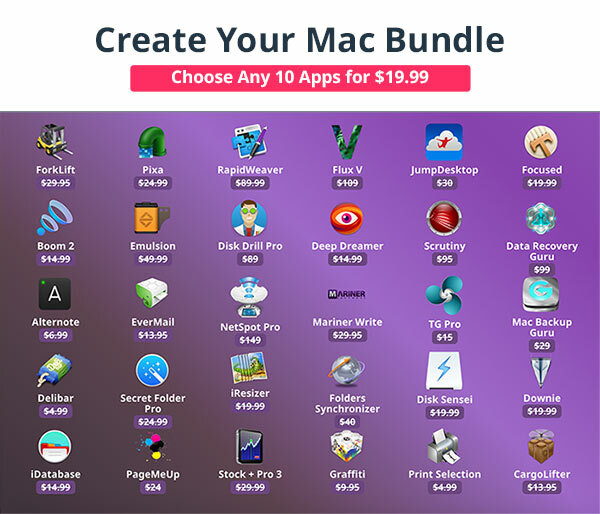 The so called MacLegion Spring Bundle contains 11 apps at a price of only 39,99$. This means savings of around 90% compared to their normal price of $432.99. 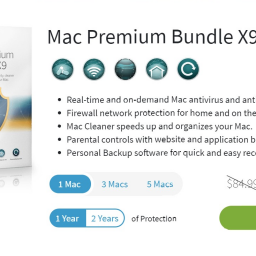 The bundle is quite attractive as it contains the highlight apps Flux 5, BusyCal and Data Recovery, which usually cost alone more than the bundle price. 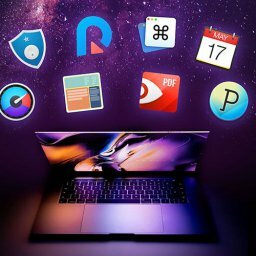 In addition to this, it is the first time that the award winning web design software Flux comes in a bundle with its latest version 5. The bundle will probably be available until the end of may. the highly awarded App Flux 5 is a software for developping HMTL 5 websites. is a tool for task and project management. 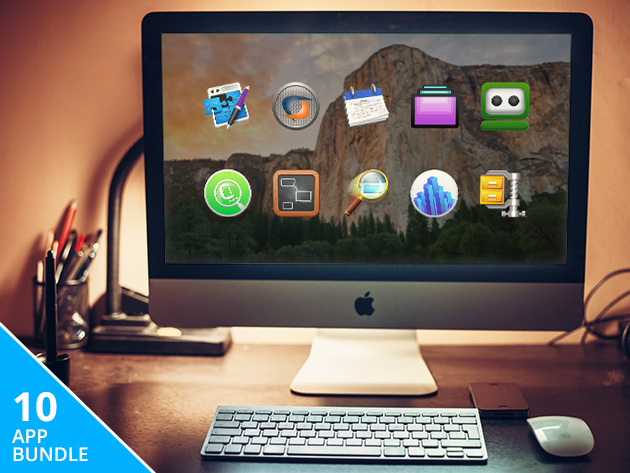 is one of the best calendar apps for Mac. is a leading software recovery tool. is DTP programm for composing newsletters, flyer and so on. helps you creating collages from the size of a postcard to a poster. 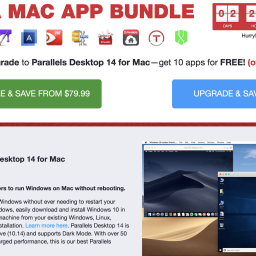 is a deinstaller, that deletes every file of an unwanted app. offers you automated and repeatedly copying of files from one folder to another, also on different volumes. lets you configure the menu bar. offers checking your inbox in the status bar. 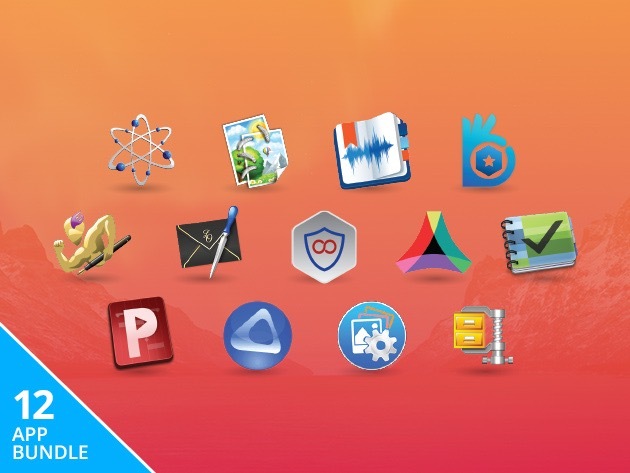 From now on, AppyFridays will publish a new bundle every week. 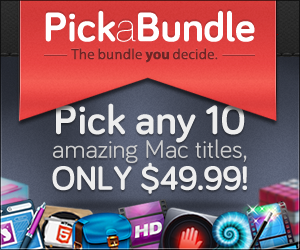 This week, the bundle contains up to 4 apps….